Get to know the common flaws, so you recognize them quickly on test day! The AWA prompt will typically be a weak argument. Part of analyzing it will necessarily involve discussing its flaws. 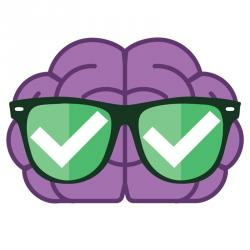 One of the biggest and most common flaws is a faulty assumption, discussed in greater detail here: https://magoosh.com/gmat/2012/arguments-and-assumptions-on-the-gmat/ . Here is a list of other common flaws in AWA prompts, with example prompts in the OG (page numbers are given in OG 13). The words “few”, “many”, “more”, “less”, and “some”, by themselves without numerical qualification, can be vague. For example, suppose I say: “In Happytown, more people buy Smiley Doughnuts than buy Chipper Cookies.” What does that mean? Let’s say, for the sake of argument, we even know that Happytown has 1000 adults residents. Does the statement mean: 995 buy Smiley Doughnuts and only 5 buy Chipper Cookies, a landslide difference? Or, does it mean: 501 buy Smiley Doughnuts and 499 buy Chipper Cookies, essentially no difference? Always consider the range of possibilities contained in vague words comparing quantity or size. This form presents a premise and conclusion for Thing #1, which is often quite clear and undisputable. Then, it argues, Thing #2 is very similar, so the premise and conclusion should apply to Thing #2 as well. Depending on the situation, the comparison may not be apt, and pointing out Thing #2 differs from Thing #1 in ways relevant to the argument can expose an essential flaw. Many arguments want to make the case that “A causes B.” Whenever the argument “A causes B” is presented, some alternative interpretations to consider are (1) the reverse, “B causes A”; or (2) “A and B are both caused by new thing C”, or (3) “A and B, for a variety of reasons, often appear together, but one does not cause the other.” (This last interpretation is summed up succinctly in the sentence: “Correlation does not imply causality.”) Learn to spot arguments that draw conclusions of causality, and questions whether that’s the correct relationship. 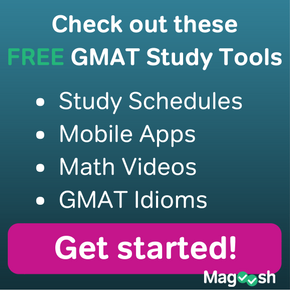 You are not expected to know advanced economics for the GMAT AWA. You are expected to understand very basic economic facts, like the Law of Supply and Demand. Suppose an argument suggests that lowering a price would increase sales — true, but the question is: would the price have to be lowered so much that it would obliterate any profits? Inferential statistics regularly uses information from a rigorously selected sample to draw a powerful conclusion about the larger population. That’s great, and we are used to that. The problem is: authors will sometimes draw conclusions from samples that do not withstand analysis. “Conclusion X works for A, B, and C, so it should work for everything in the category” — do A, B, and C adequately represent everything else in the category? 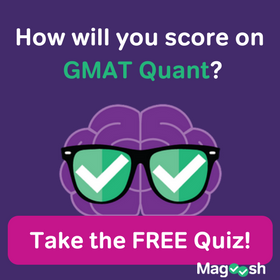 If you read the NY Times or the Wall Street Journal or the Economist magazine, you will notice the kind of tone the GMAT favors: thoughtful, balanced, and measured. 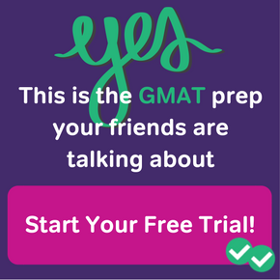 Extreme conclusions are seldom correct on the GMAT. Any AWA prompt that presents a conclusion with God-given certainty is too strong, and this is a flaw that needs to be addressed. If you become familiar with these patterns, and learn how to attach and expose each kind of flaw, then you will be much better prepared to analyze the argument in your AWA essay on test day. 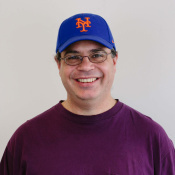 Mike, before I pose my question, I want to let you know that I’m a huge fan of your blog postings. Is the list of “common” flaws above ranked by how common they show up on the exam? After reading the “Vague Words” flaw, you had me asking myself: could major, or “common”, flaws in AWA prompts possibly be designed to be equally common? I hope this makes sense – common seems like a vague word. Thank you! !